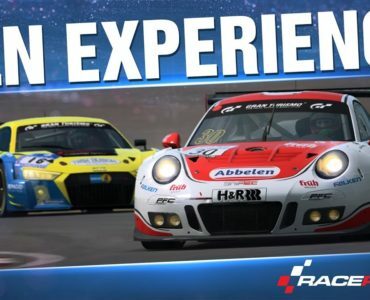 Sector3 Studios have released a small new video teaser of their upcoming Nürburgring Nordschleife for RaceRoom Racing Experience. The video shows a mixed grid of cars passing the track’s iconic and challenging Adenauer Forst section. Interesting, the video reveals an extended grid size as we get to see 35 cars on track at once. On this layout, you will start off on the famous Tourist carpark, next to the long straight known as “Döttinger Höhe”, which serves as a meeting point for many car enthusiasts from all around the world. This is the layout used by the popular german VLN Series, holding regular races on the Nordschleife featuring a wide variety of different car classes, ranging from small road legal cars to professional factory teams racing GT3 cars. 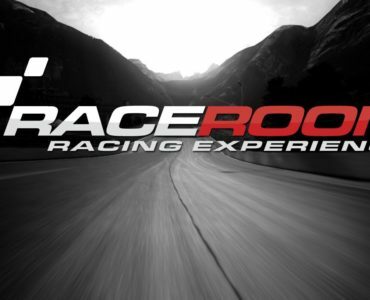 The annual Nürburgring 24h Race is a Highlight for many race drivers and fans, and we made sure you will experience exactly why that is. Aside from working with laser-scan data, Sector3 also had access to suspension data from the experts over at KW Suspensions to further refine the replication of the track’s challenging track surface. How many times are they going to “tease” this????? We’ve seen everything. Now where’s the track? Yeah, I think at this point we are all well aware it’s coming. The question is when? (“Next Week” is a bit ambiguous). They said Easter, but that’s been and gone now. There are two Easter though. One Catholic, one Orthodox. The Orthodox one will be on May 1st. So just saying, one more month… could be..
edit. But video said “next week.” So it will be this week since the video was posted last Saturday. I’m pretty sure they never said Easter. The only thing they confirmed that the next update will be released end of march – which is this week. 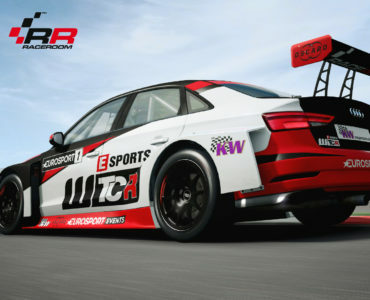 They said additionally that the Update will contain the files for the Nordschleife but it doesn’t necessarily mean, that it will be released with the Update. In that Teaser it is Confirmed that it will be released “Next”-Week, but the Teaser was published on Saturday. So I guess it will be this week. 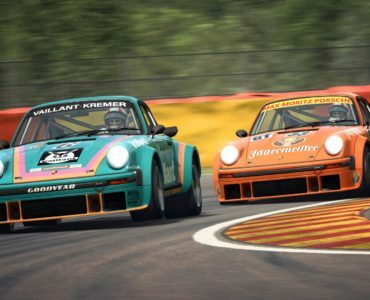 I guess, the point of the video is the big number of cars on track and the very mixed type of cars on the track as a possible setting for Nordschleife-track.